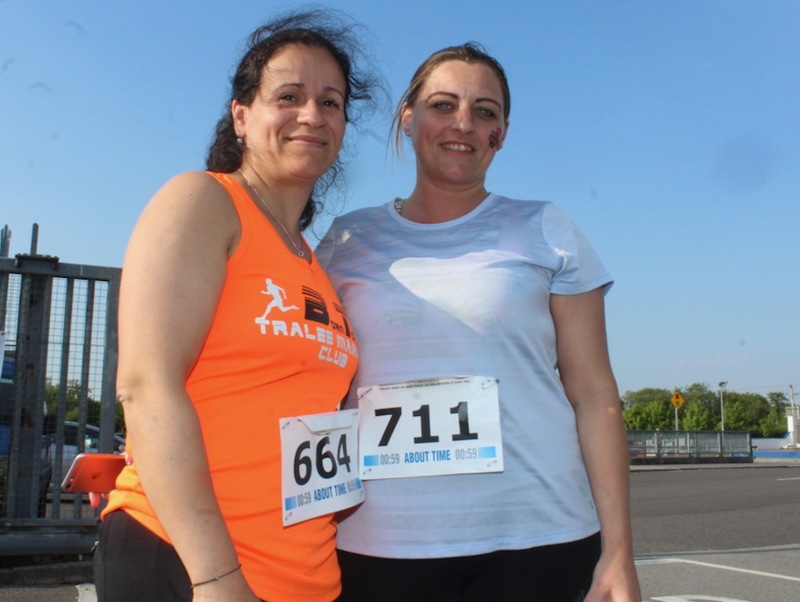 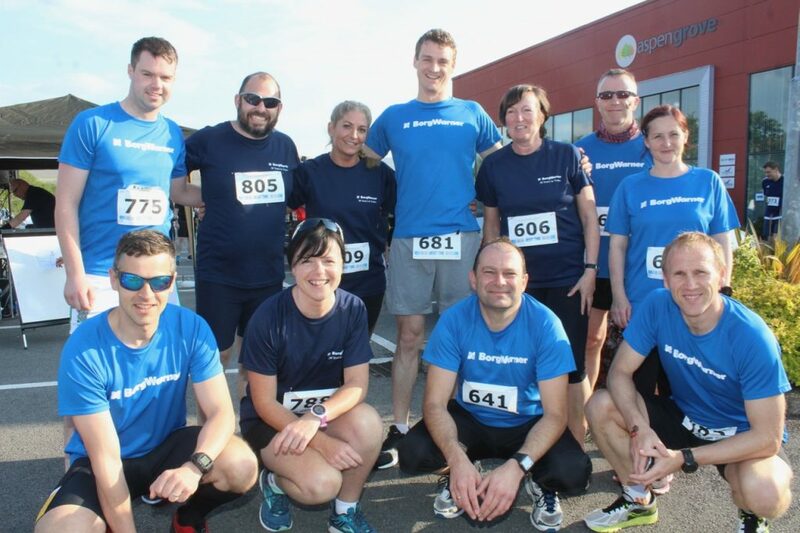 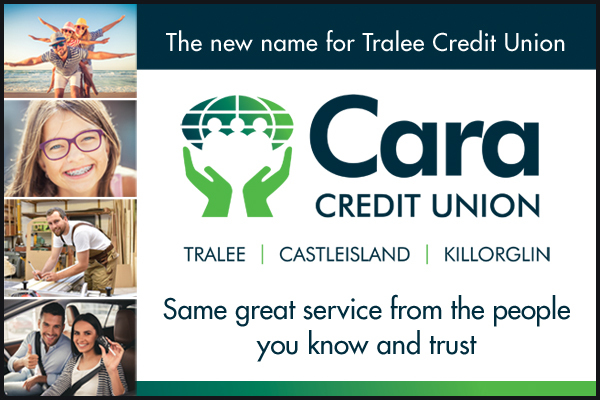 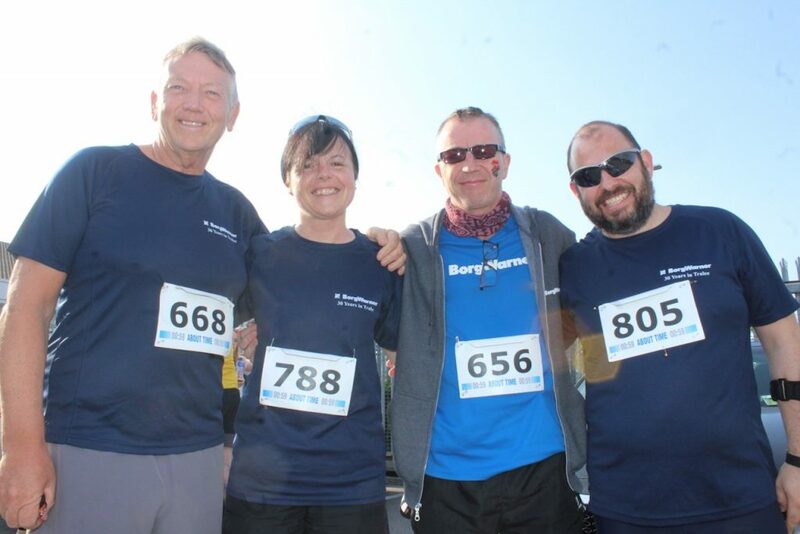 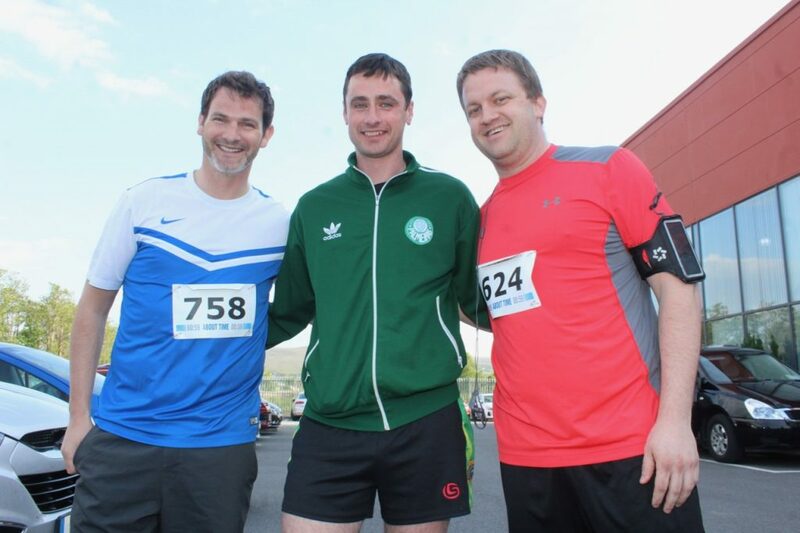 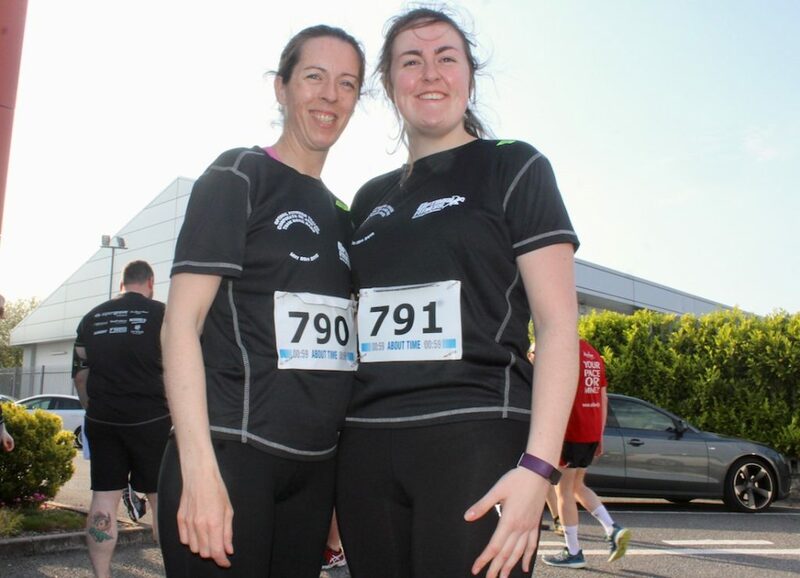 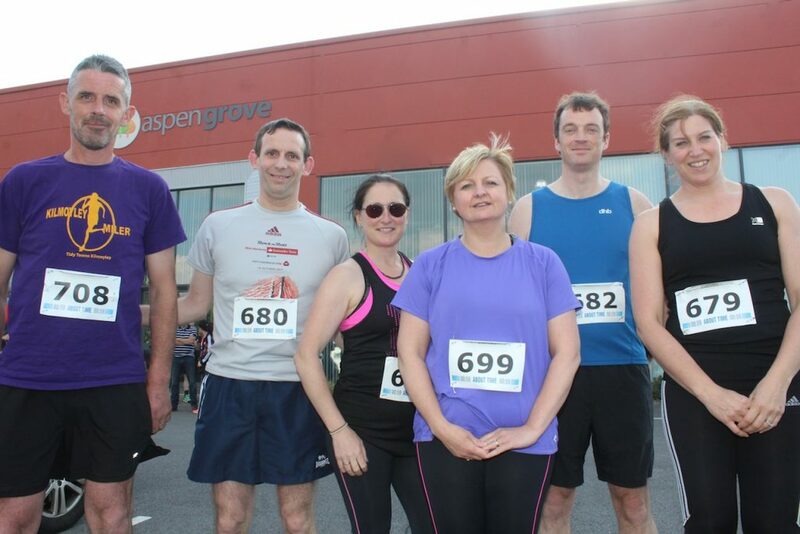 THE sun shone for the Optimal Fitness Tralee’s 5k and 10k Corporate Challenge from Aspen Grove on Friday with around 22o registering for the event. 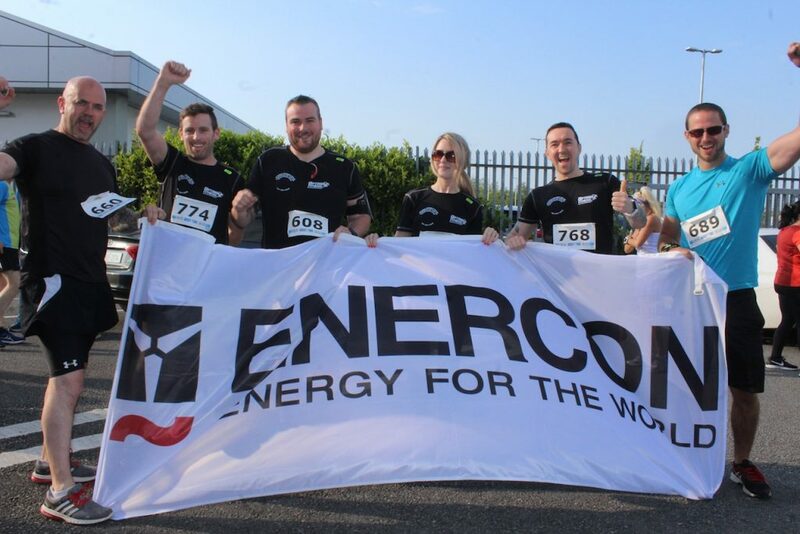 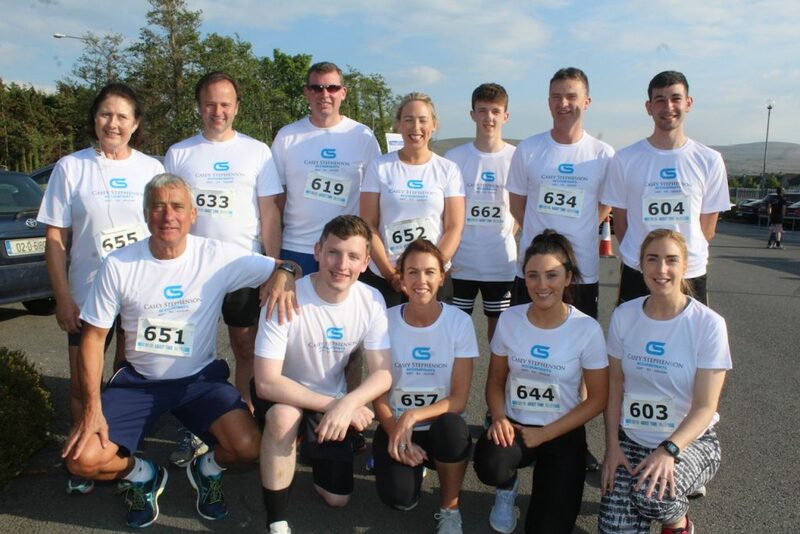 There were companies from all over Kerry taking part and there was a great atmosphere before the runners set off on the route at 7pm. 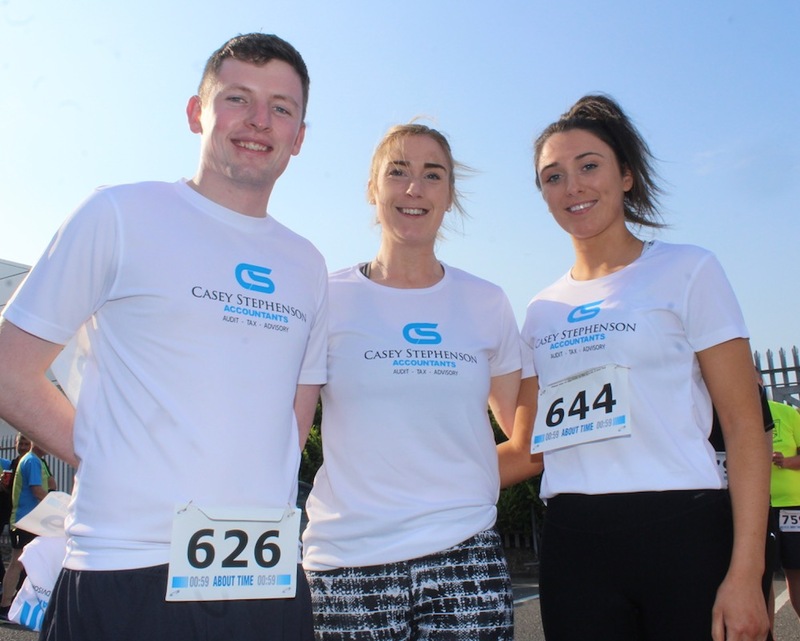 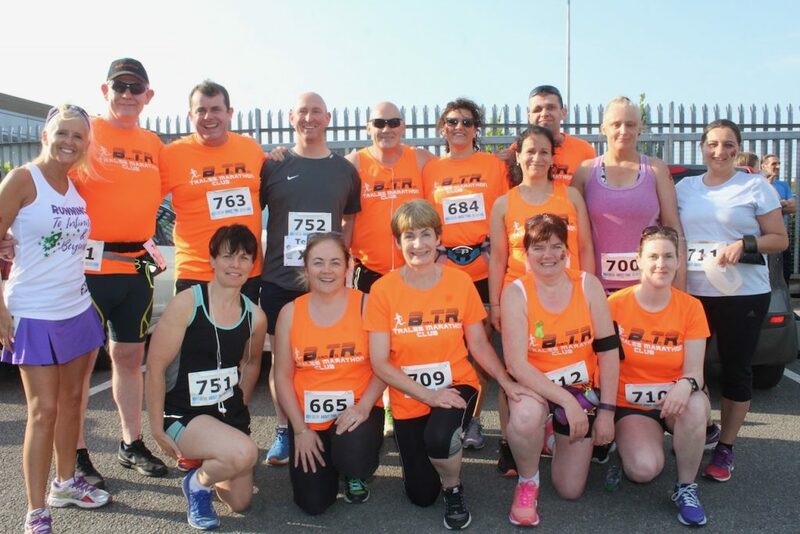 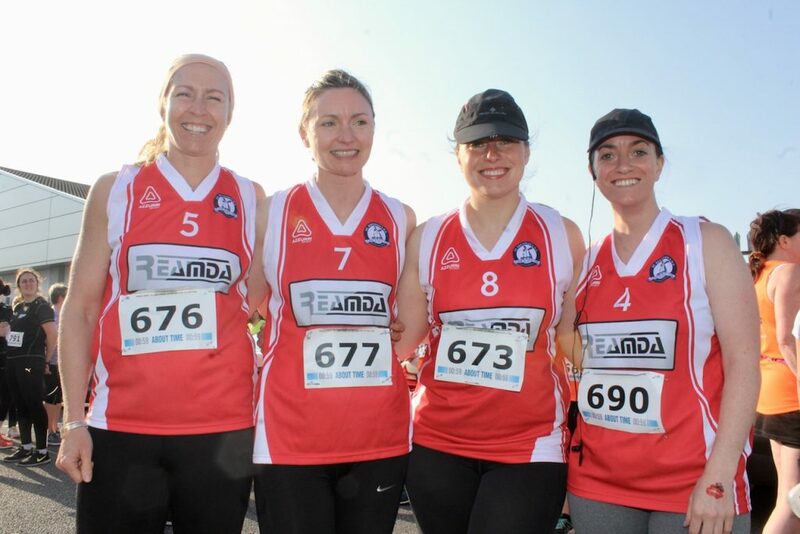 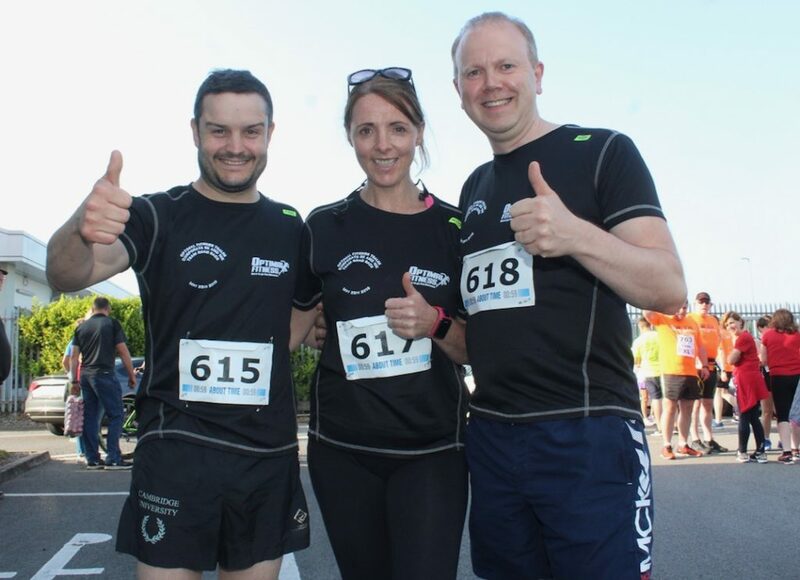 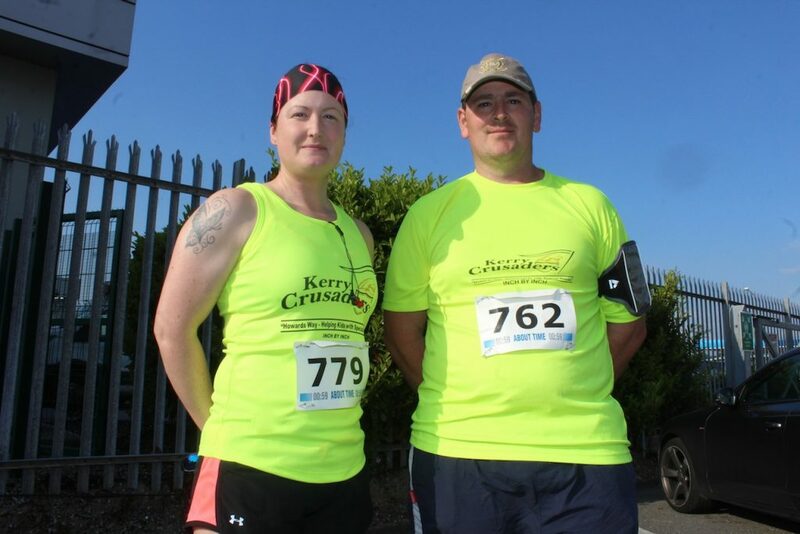 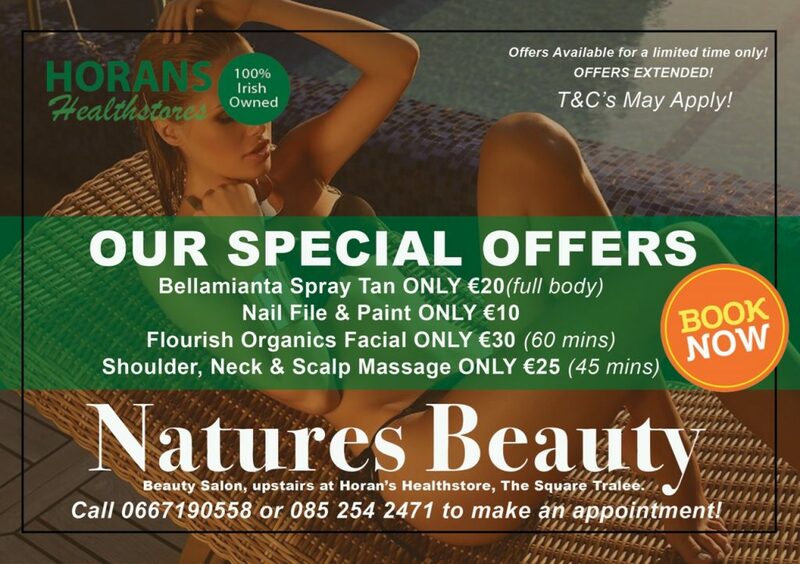 As well as a great way for novices and experienced runners to get together, it was also an occasion to raise some funds for the chosen charity which was MS Ireland, Kerry support services.